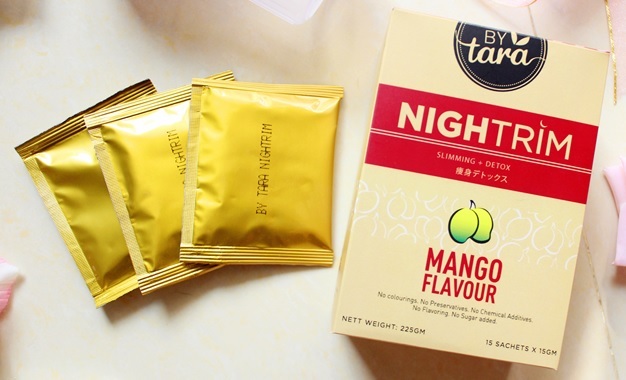 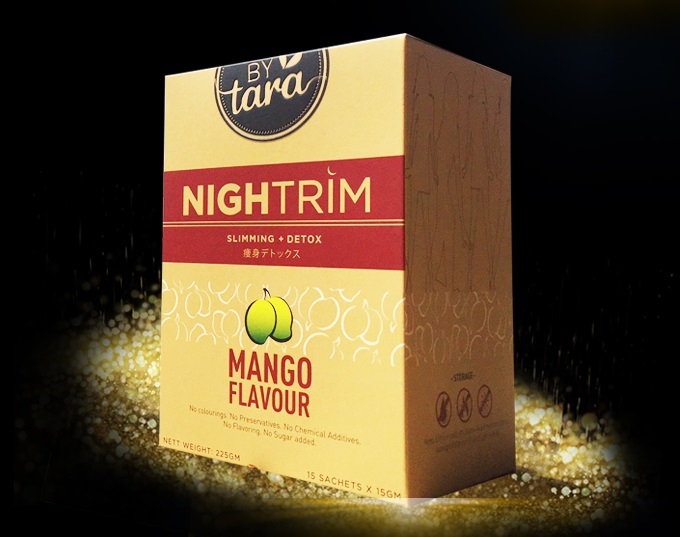 BYTara Nightrim main function as Detox and Slimming. 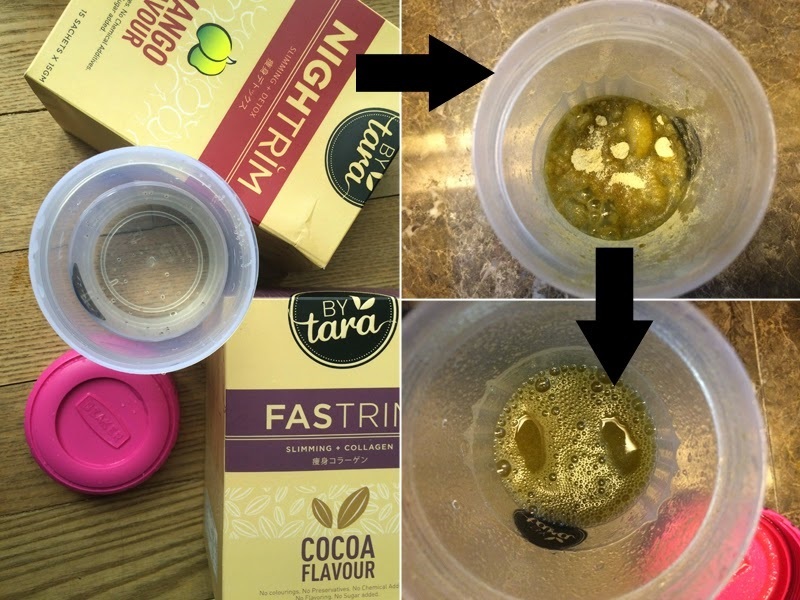 It is helps to stimulate the body intestinal peristalsis, remove inches of sludge from the walls of your colon, breakup and remove harmful toxins that built up over the years. 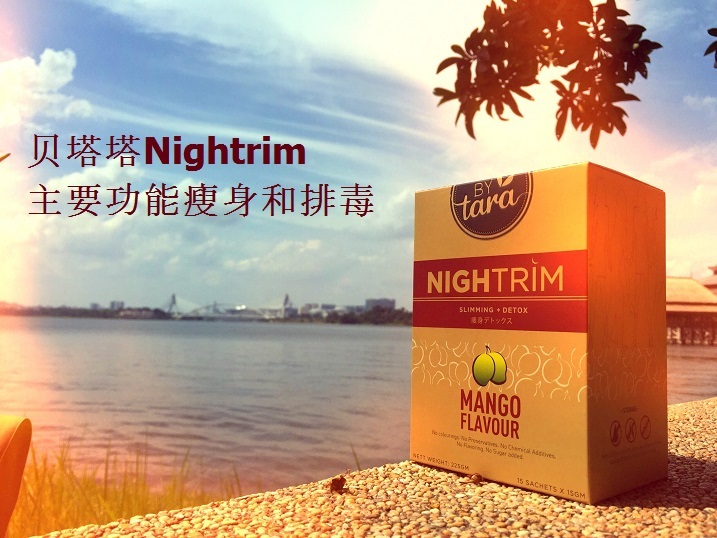 Nightrim contains substances that can reduce serum cholesterol and triglyceride to promote metabolism. 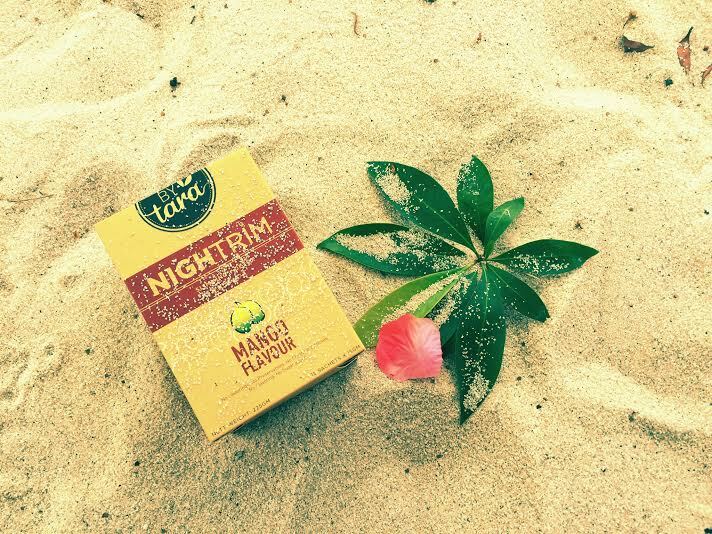 It is a 100% fruit and vegetable formula that helps improve your digestive system and provide a condition for healthy bowels. 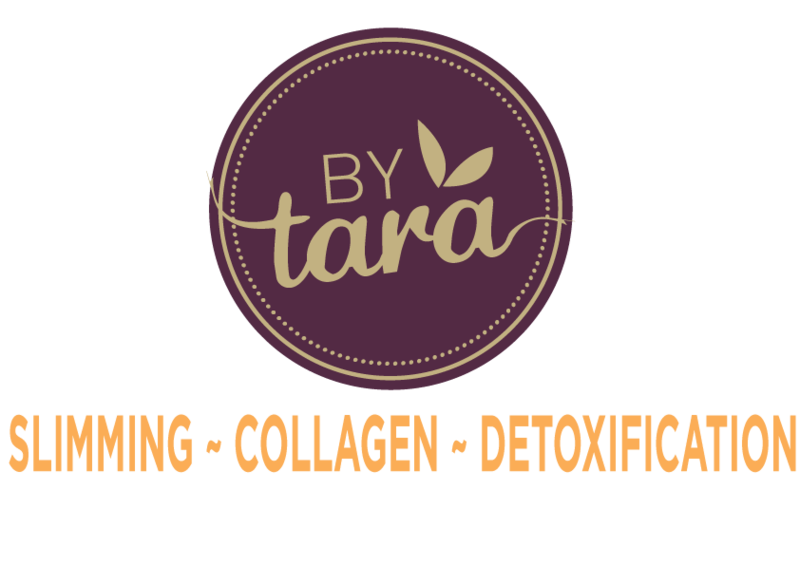 You can immediately start to see results in a few days, indigestion and constipation will start to clear up and those with bad breath and body odor will begin to see noticeable change after about a week. 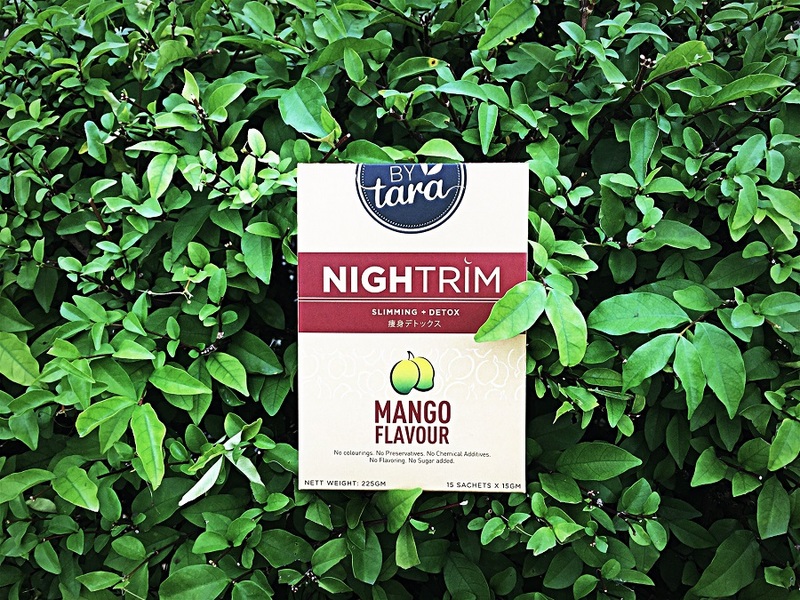 Being 100% organic and totally free of preservatives, artificial coloring and flavoring, Nightrim is the perfect way to a healthy digestive system. 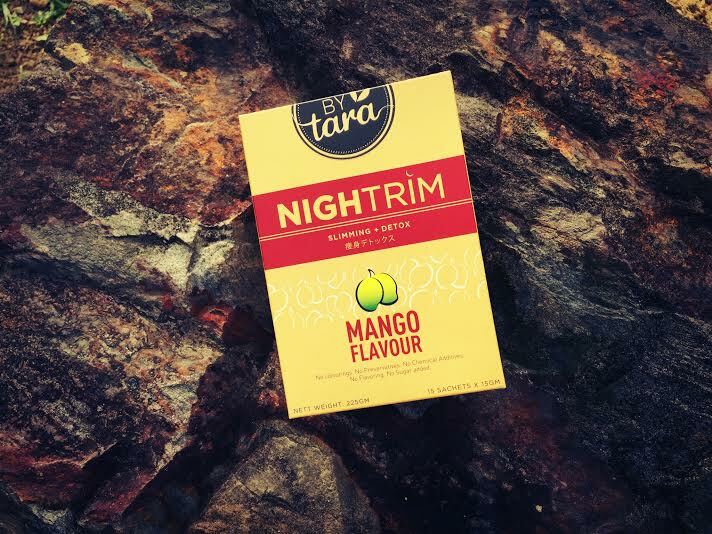 It is clinically tested for bioavailability; this means that it is safe and easily absorbed by your body, fully maximizing its effects.